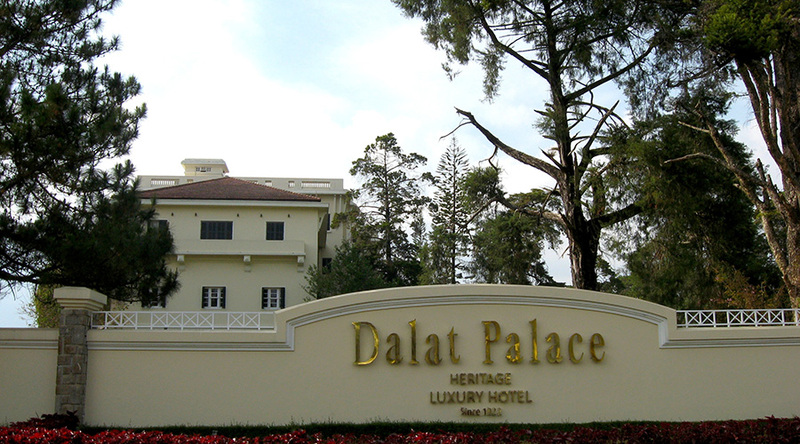 Dalat is built around the picturesque Xuan Huong Lake. The Sofitel stands at the southern tip commanding a panoramic view of the city. 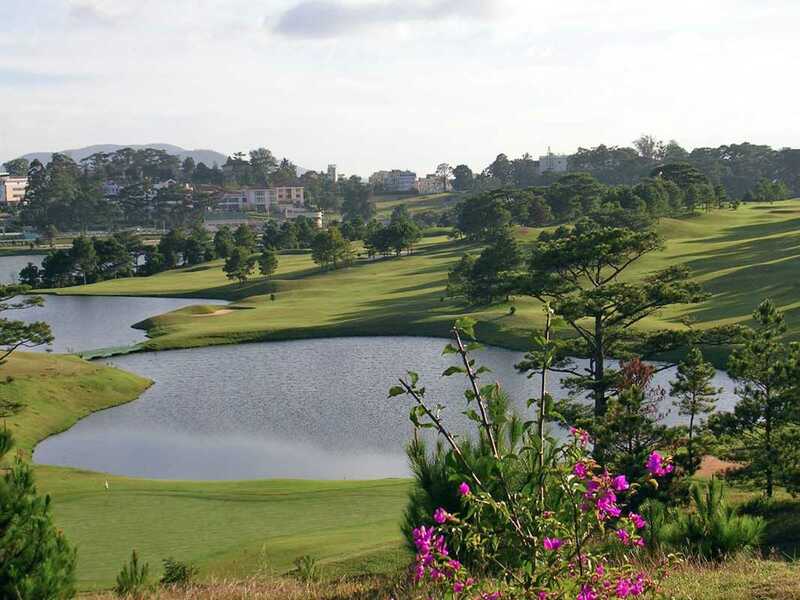 The superb 18-Hole Dalat Palace Golf Club is nearby and the main commercial center of Dalat is a short stroll along the lake foreshore. The Hotel has preserved its unique and charming colonial style and architecture. Each of Sofitel’s 43 fully appointed rooms is beautifully decorated and offers a luxurious atmosphere as well as first class amenities. 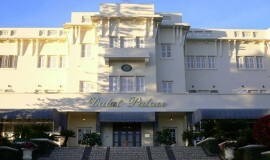 Dalat, often called the “City of Eternal Spring” or “Le Petit Paris” is one of the most delightful cities in Vietnam. Dalat offers a year-round average temperature of 18C. 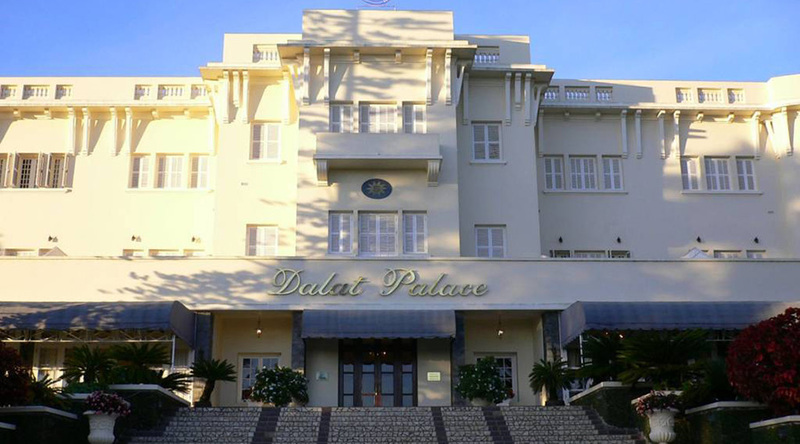 Hotel Sofitel Dalat Palace is one of the most beautiful and amongst the few remaining historical hotels in Southeast Asia. 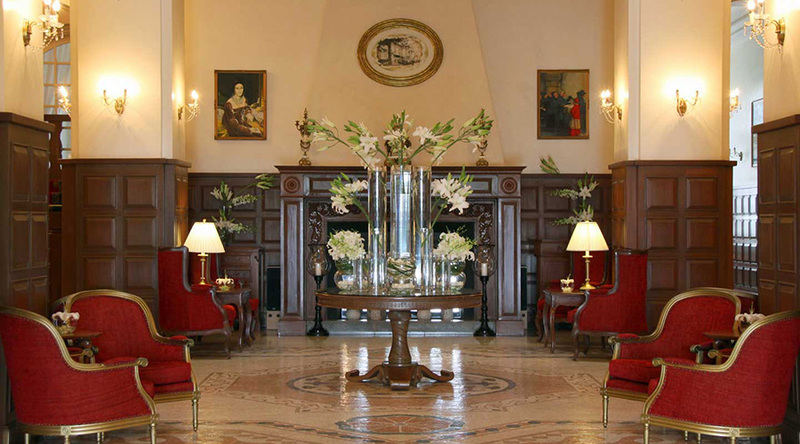 Built in 1922 and recently restored, meticulously to its original grandeur, the Hotel provides a level of comfort and hospitality increasingly rare in the modern world. 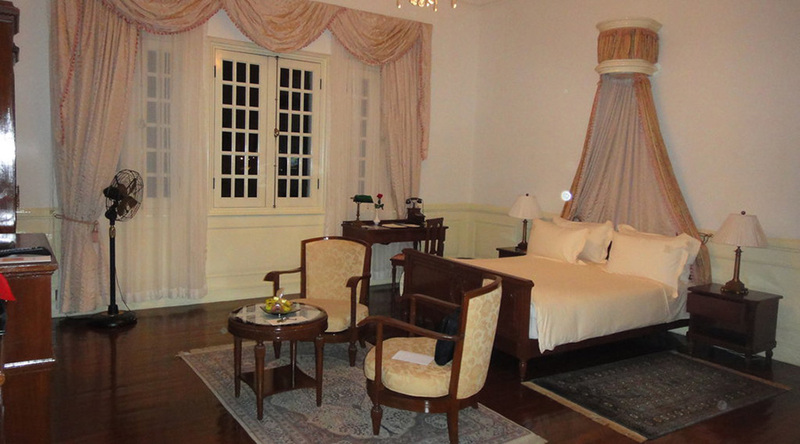 The Hotel Sofitel Dalat Palace offers individualized service in the finest tradition of Vietnamese hospitality. The gourmet restaurant, Le Rabelais, specializing in French cuisine, is the perfect venue to savour delectable dishes prepared by the Master Chefs of the Hotel. There is a wide selection of French wine to accompany your meal. Larry’s Bar offers a casual and fun place to relax in the evening while the intimate Le Rabelais Bar provides a more restful ambiance. The Cafe de la Poste is an informal French brasserie serving Western and Asian dishes for lunch and dinner. PK’s Discotheque opens on weekends and Public Holidays is the party place of Dalat. Du Parc Lobby Lounge located next door at the Novotel is the place to be and be seen. Sit back, relax and watch the world go by on the streets of Dalat. The Sofitel has function rooms that can accommodate up to 200 people for meetings, seminars, cocktails and banquets. The Business Center can provide support and services for any type of business activity. 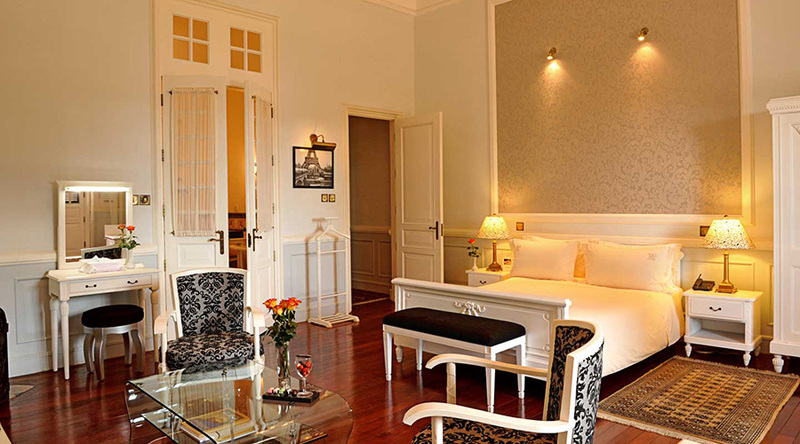 Relax in Dalat with tennis, golf or a sightseeing tour of the surrounding mountains, lakes and pine tree forests.